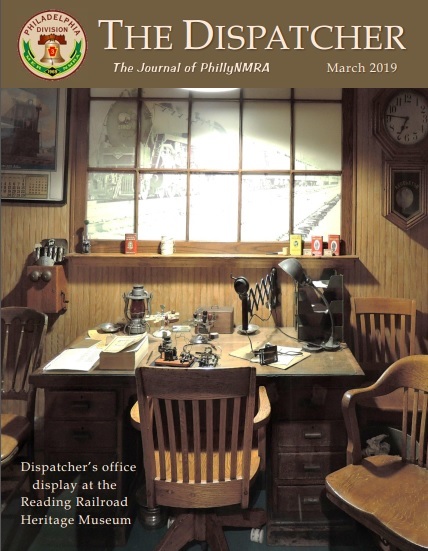 Between 1950 and 1957 the Reading purchased several thousand offset-side 55-ton twin hoppers built by long-time supplier Bethlehem Steel at its plant located in Johnstown, PA. These cars became one of the largest single classes of cars on the road’s roster. 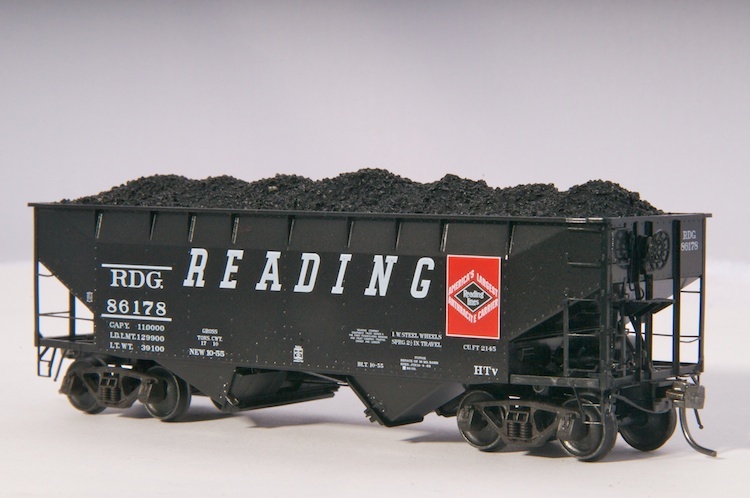 Lasting into the Conrail era, they were used to haul a variety of bulk commodities including anthracite and crushed stone, and with some modifications, sand, slag and ferromanganese ore. 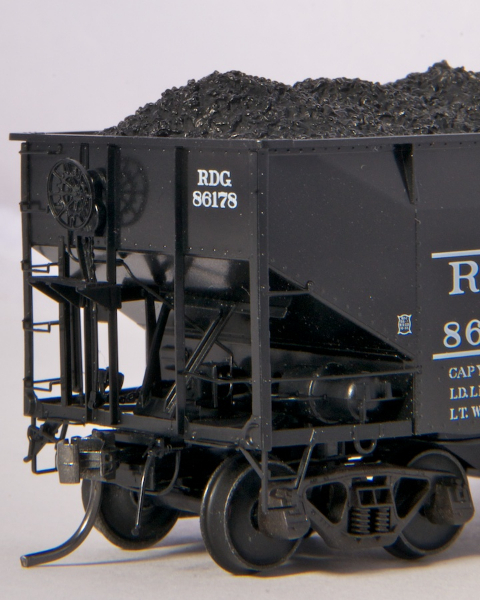 The initial production runs were painted black with the red and white “Anthracite” herald and the road name and other lettering in Railroad Roman. Beginning in 1955 the road name was changed to the large speed lettering, which is the scheme used for the exquisite Kadee model as the latest offering by the Philadelphia Division. Made in USA by Kadee with six different, authentic numbers and lettering. The detail of these models is quite impressive. These cars were built by and for the Reading starting in 1951.